It was love at first Sith! 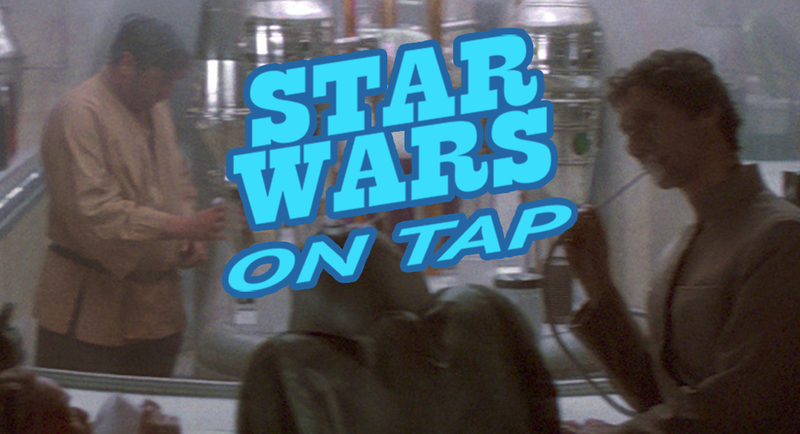 Join us on this round of Star Wars on Tap as we sit down with the husband-wife team behind the Bright Tree Radio podcast, Phil and Sophie. Be sure to follow them on Twitter @brighttreeradio. Don't forget to follow @StarWarsOnTap for the latest stories of fandom!